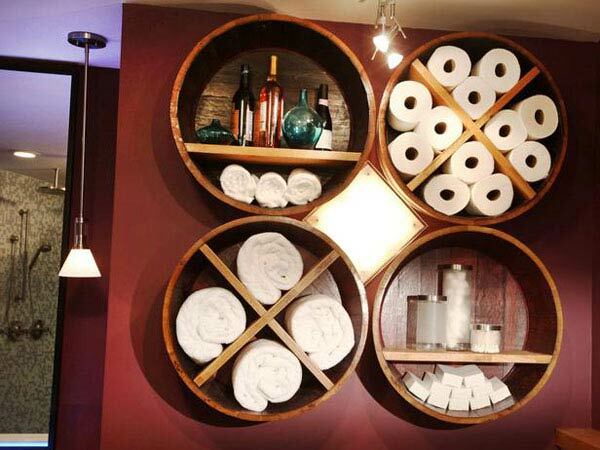 Discarding old items is no easy nor a pleasant job especially if the item has been with us for a white, especially if it has been used frequently happily. 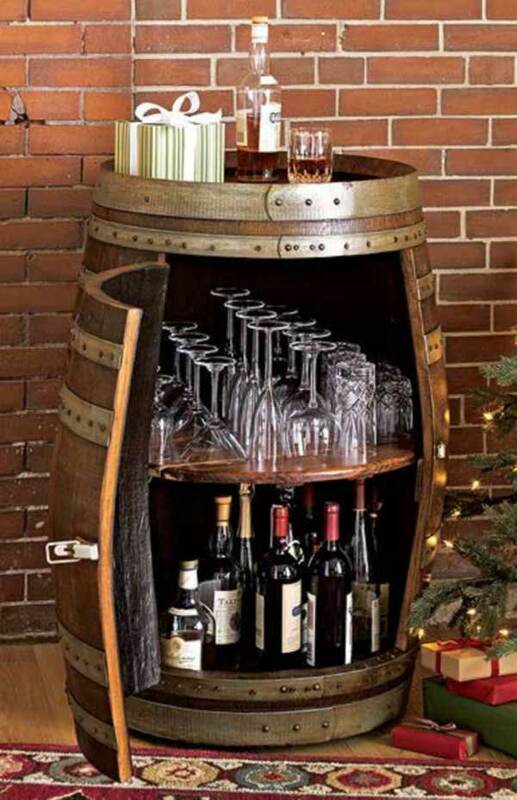 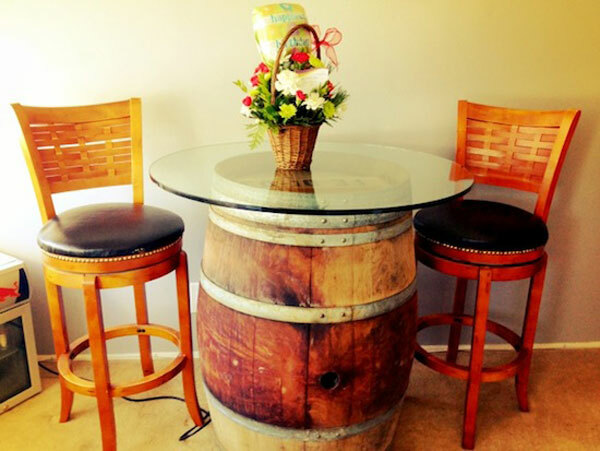 This is the case with old wooden wine barrels. 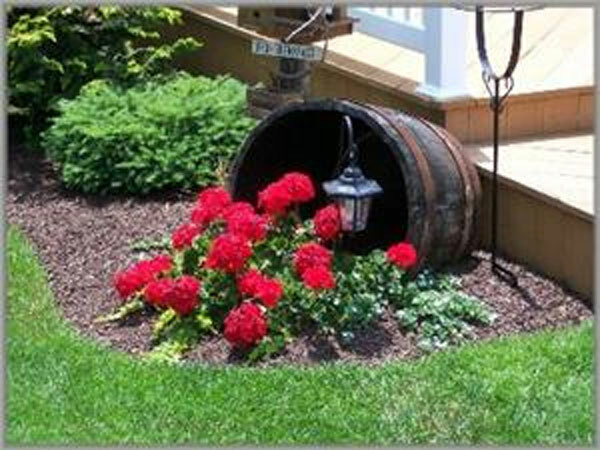 These recipients have given our storage an extraordinary great vintage classic vibe and an extraordinary scent that we will never forget. 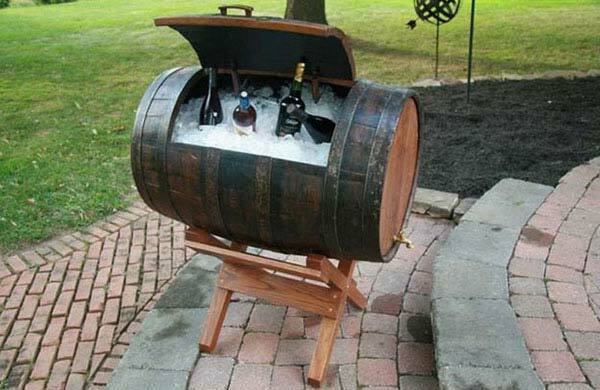 At the same time, these recipients have stored a really noble drink that made us happy while we`ve entertained friends and family. 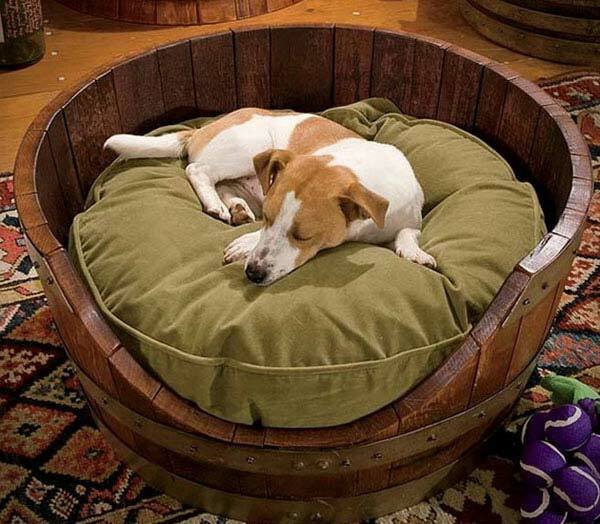 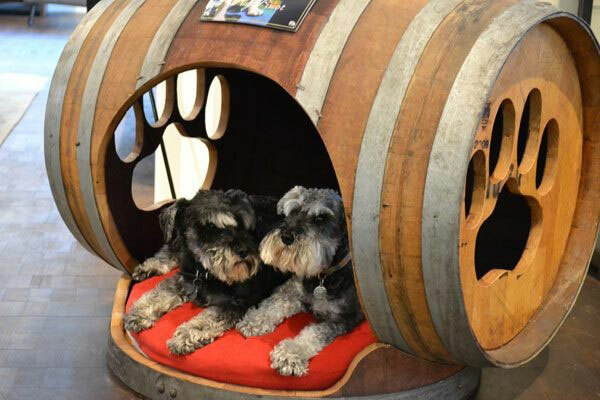 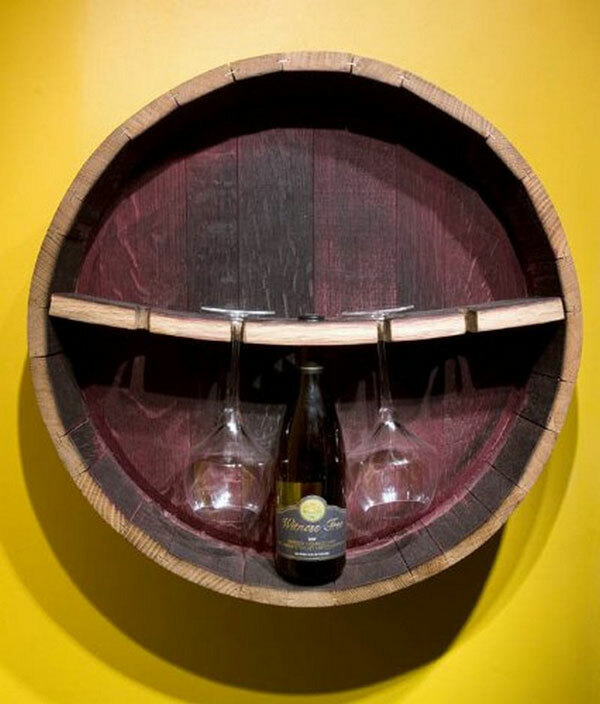 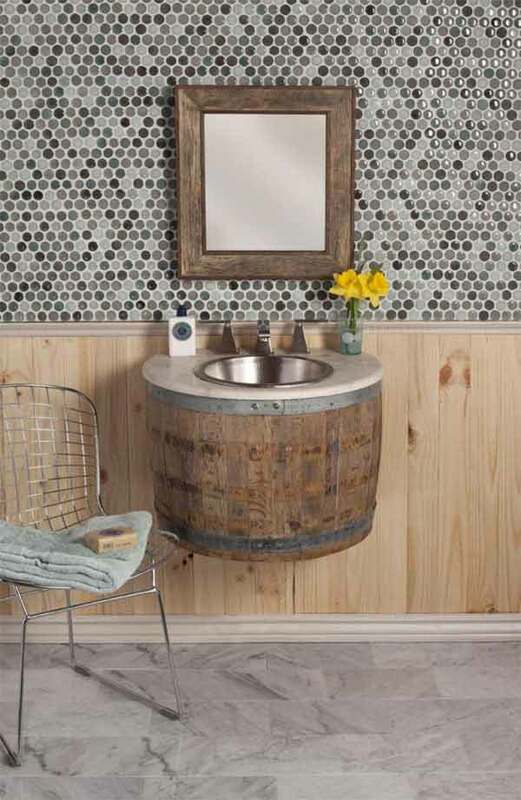 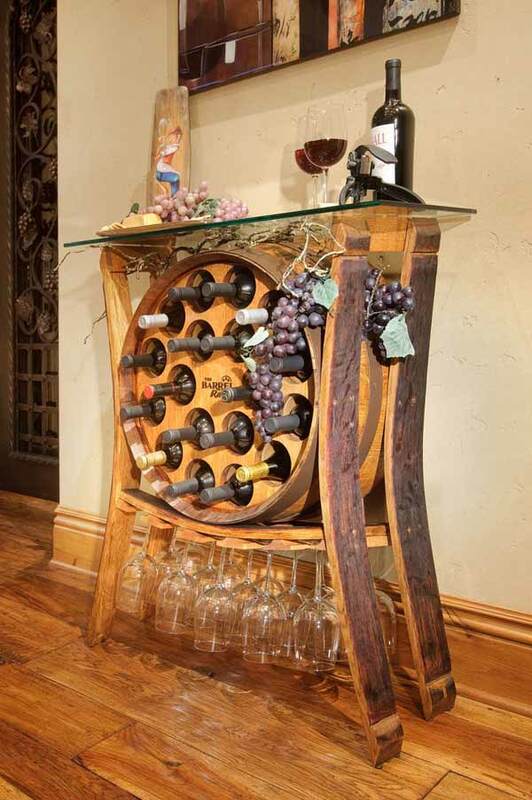 These brilliant items are therefore deserving a place of their own in your little shelter and below we have featured creative diy projects reusing old wine barrels. 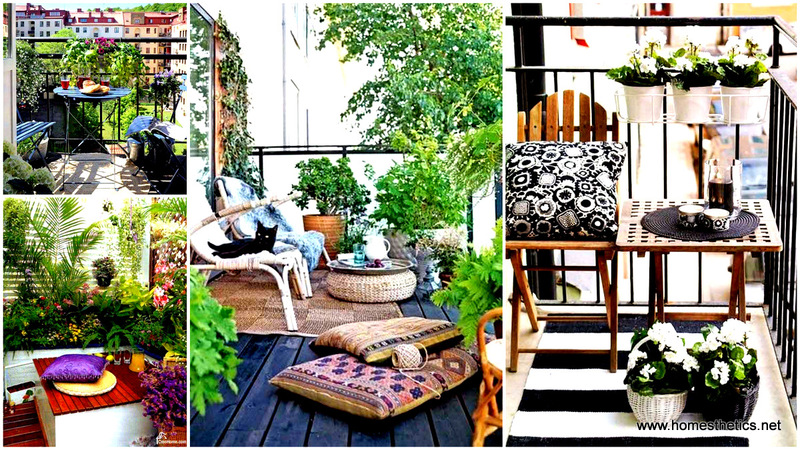 You can use glass and flowers to transform the coziness and warmth as a support for an elegant piece of glass in a coffee table, you can transform then planters, in chars and ottomans or even in dog houses. 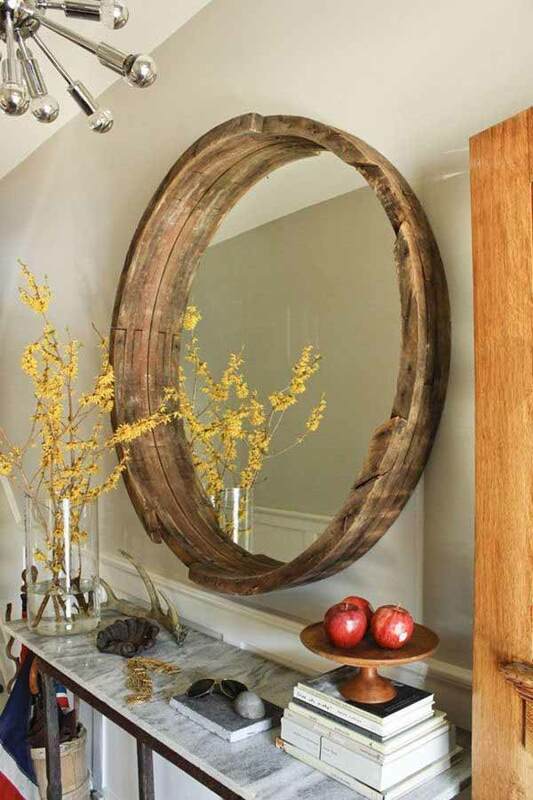 The planks can be used in multiple manners if you choose to disassemble it but keeping it alone will preserve its prestigious image intact, even when split in half . 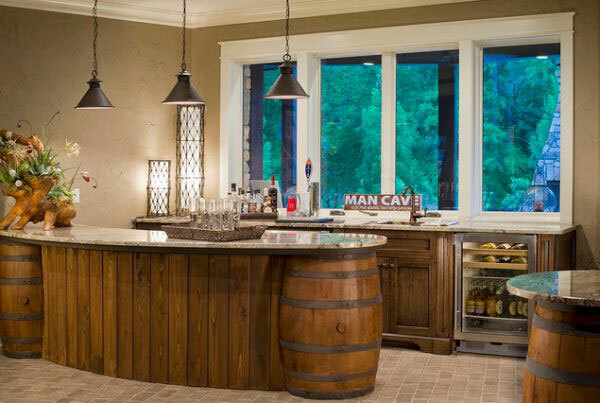 The ideas are simply stunning, all original, all authentic and highly highly functional yet graphic. 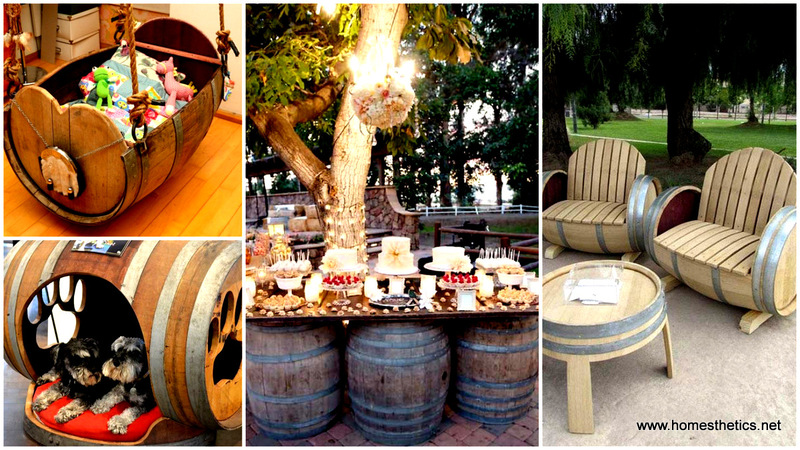 We would love to hear your opinion on the subject and we would to love see your own barrel crafts ! 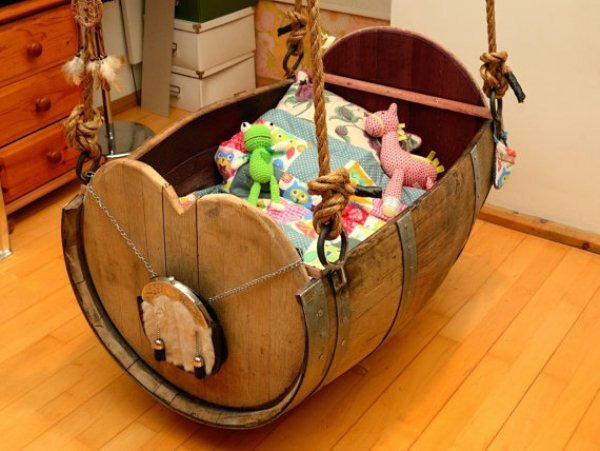 Leave your valuable comment in the comment section below along with your craft and we will try to add it to our list. 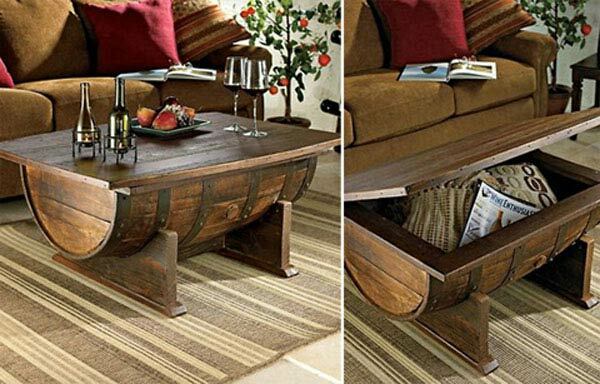 Craft away ! 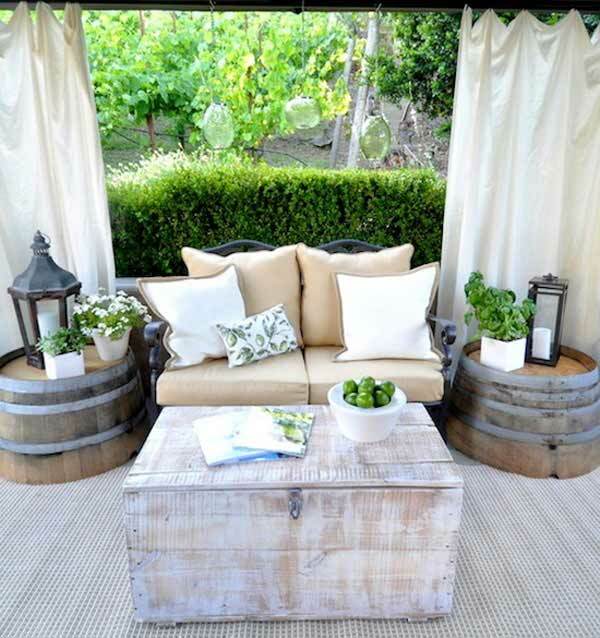 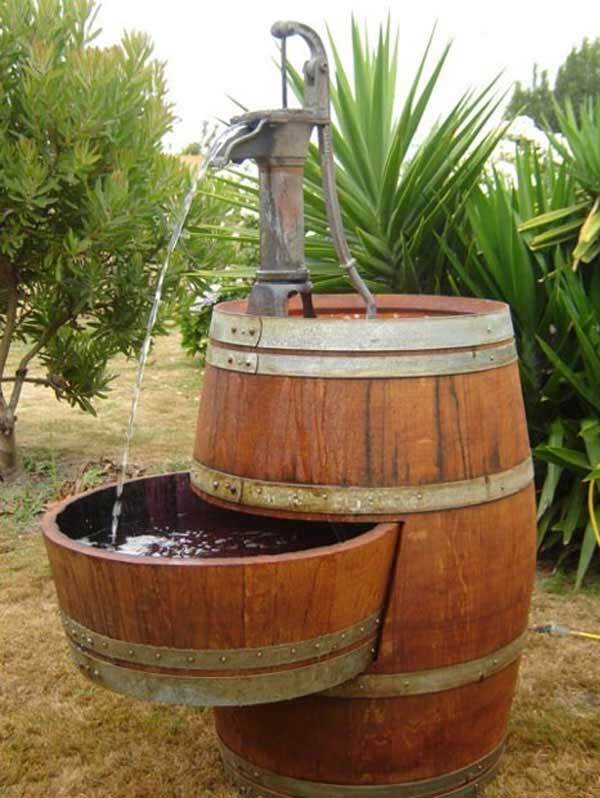 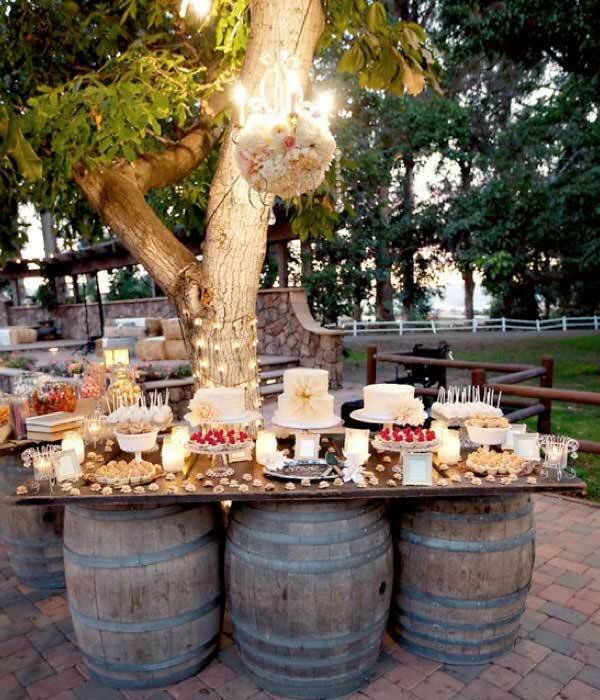 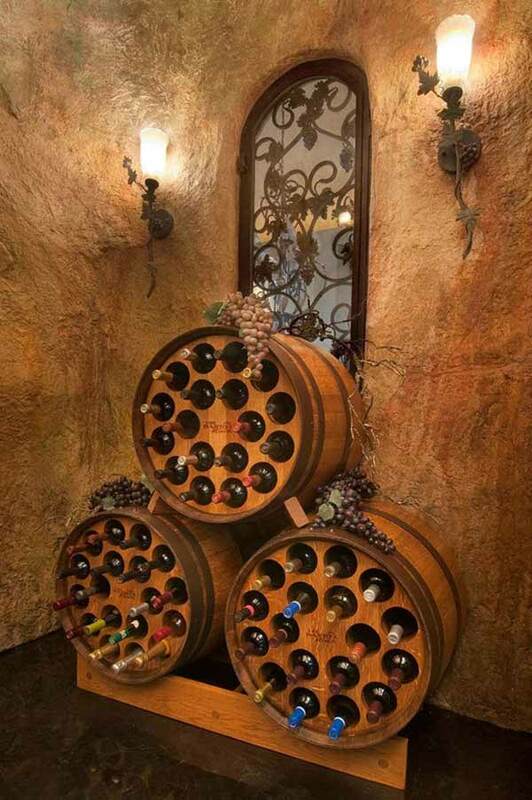 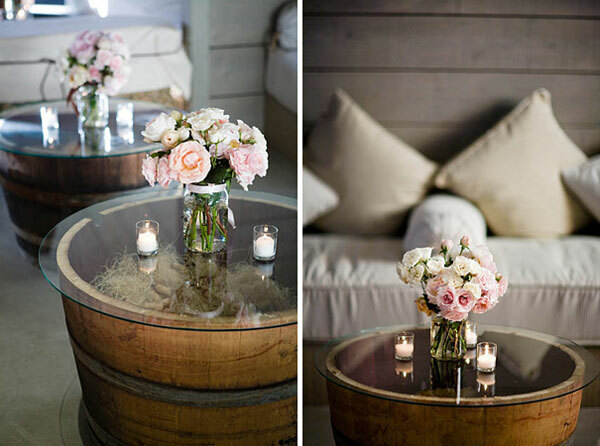 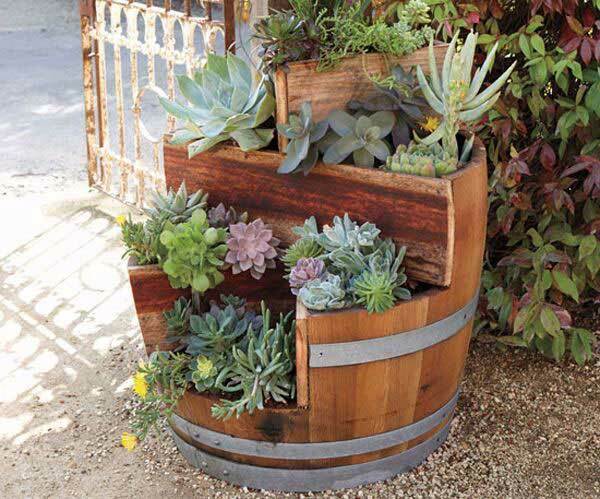 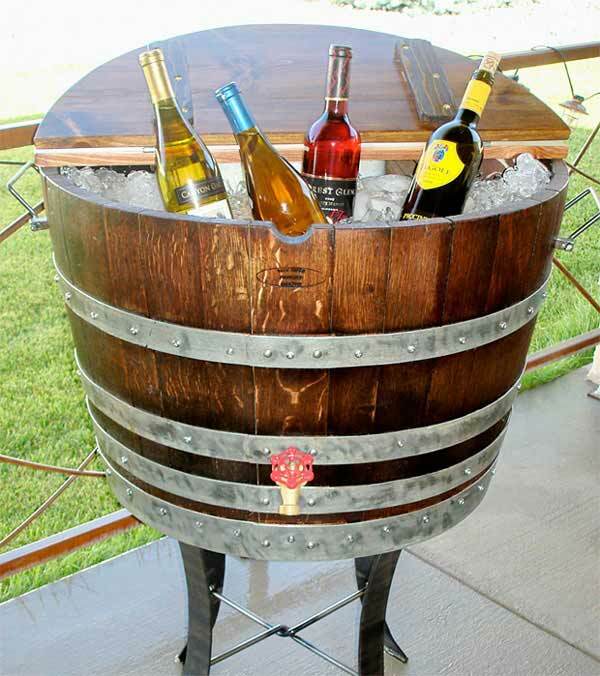 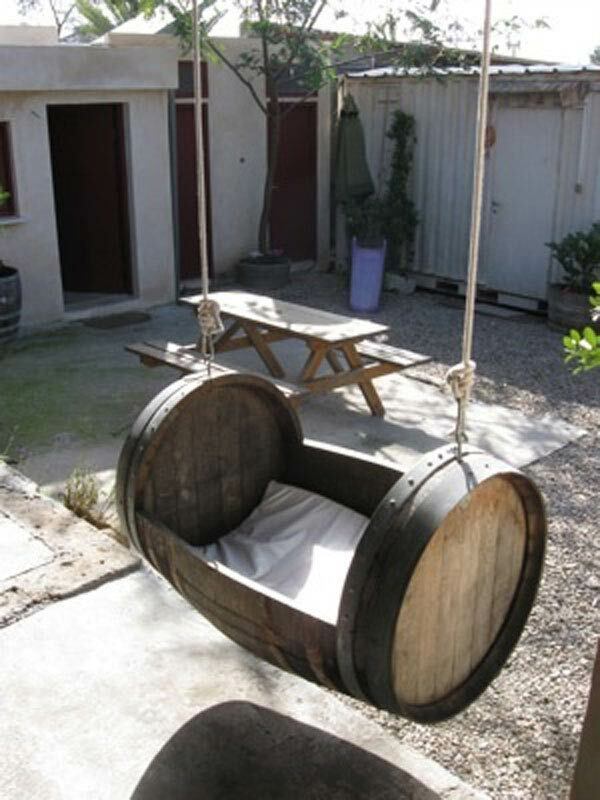 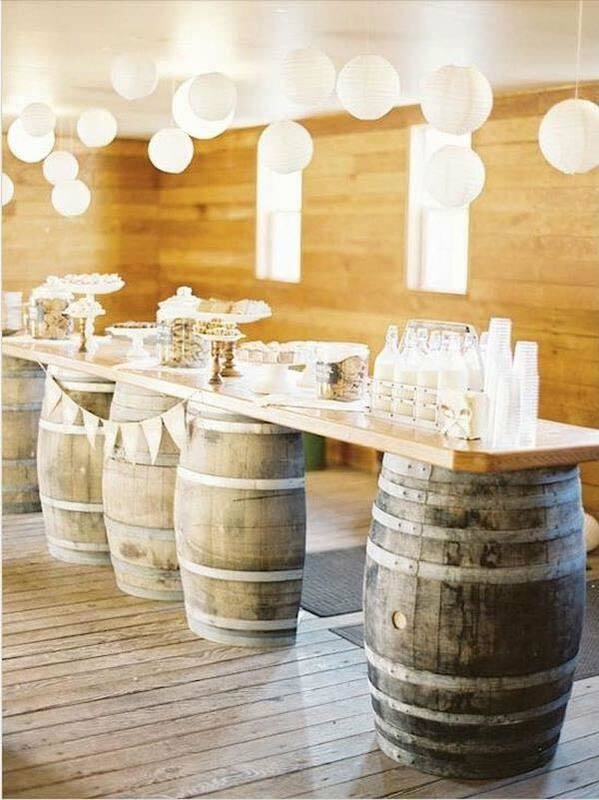 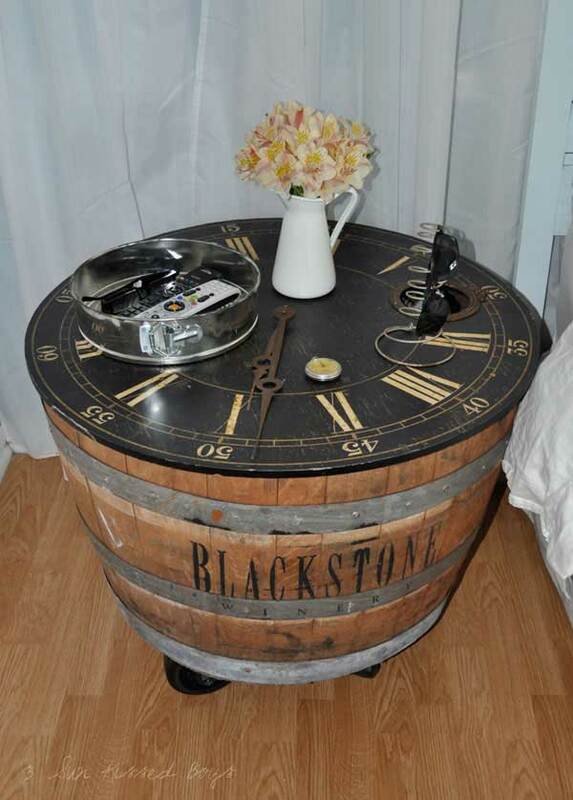 I love the rustic look of these repurposed wine barrels! 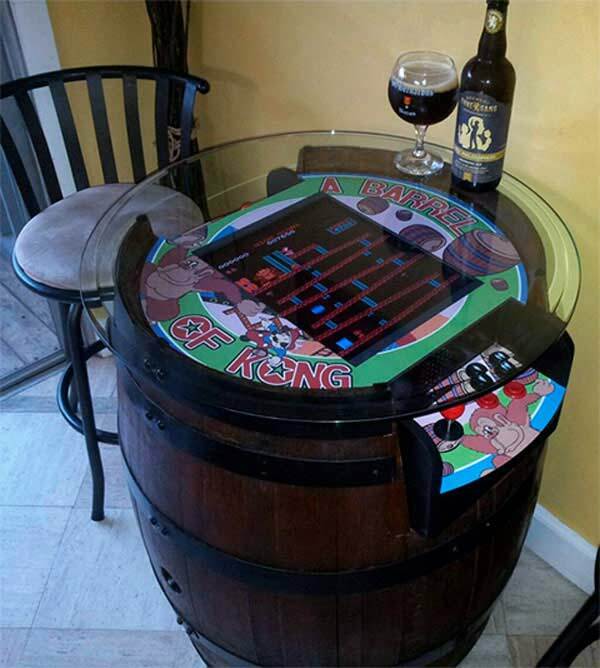 The arcade table is definitely my favorite idea, because the the barrel goes perfectly with that game. 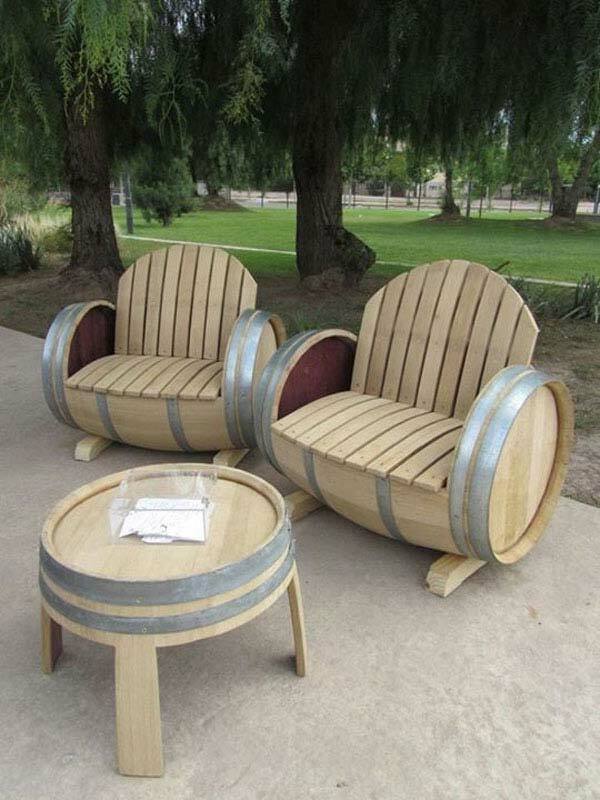 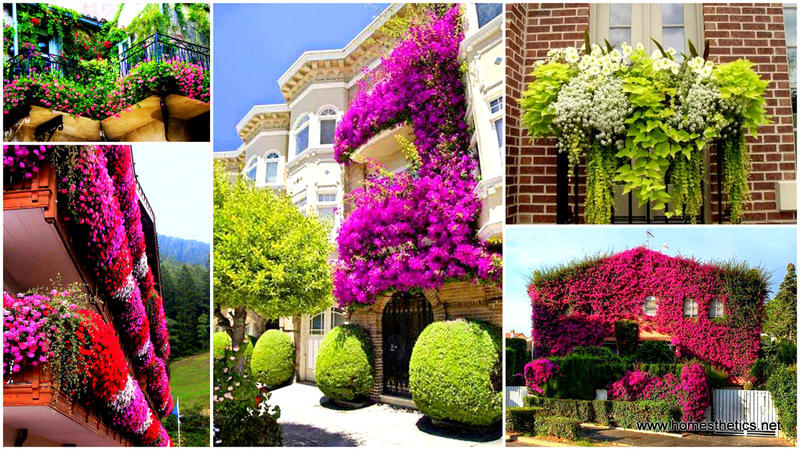 There are some really cute ideas for home-made chairs as well. 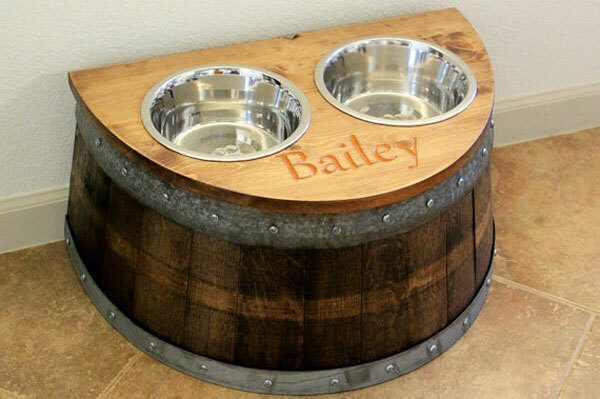 Where can I find used wood for projects like these?